Bali, Indonesia - March 07, 2016: Balinese People In Traditional.. Stock Photo, Picture And Royalty Free Image. Image 83118864. Stock Photo - Bali, Indonesia - March 07, 2016: Balinese people in traditional clothes carry jempana or wooden litter at the procession during Balinese New Year celebrations. 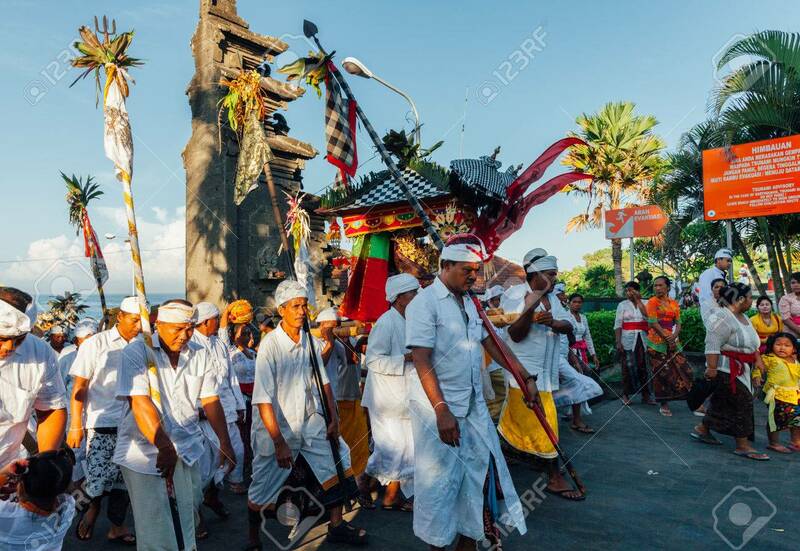 Bali, Indonesia - March 07, 2016: Balinese people in traditional clothes carry jempana or wooden litter at the procession during Balinese New Year celebrations.